Transport Secretary, Chris Grayling, aims to make it easier to recharge an electric car rather than refuel petrol or diesel vehicles, by introducing more charge points throughout our towns and cities. The government announced a ban on new diesel and petrol cars and vans in the UK from 2040 in a bid to tackle air pollution last year in July. The aim is to reduce UK’s greenhouse gas emissions by at least 80% of 1990 levels by 2050. Where will the new electric car charge points go? 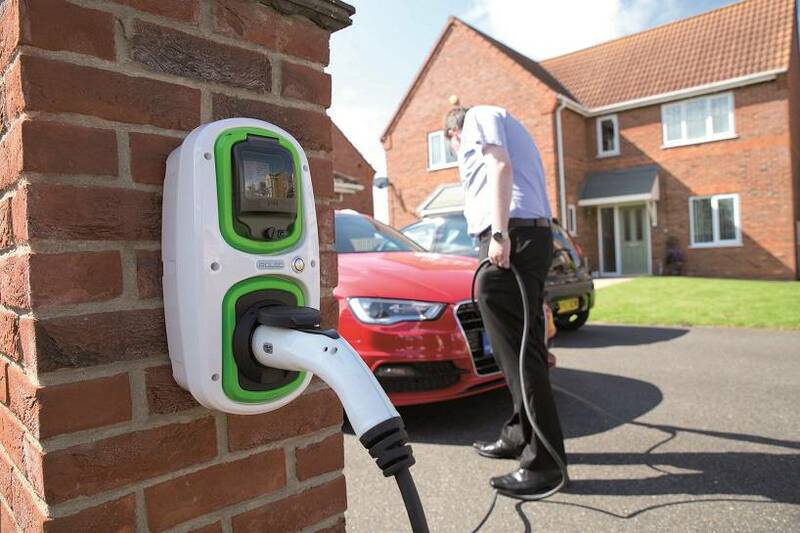 Assessing if new homes and offices should be required to install charging points as standard. Introducing new street lighting columns with on-street parking to have charging points in appropriate locations. More money being allocated to fund charging infrastructure. Find out more from this BBC article. Electric vehicle sales are growing! Electric vehicle sales are consistently showing a rise YoY with 5.5% of all new cars being electric vehicles in the first six months as compared to 4.3% over the same period in 2017. The government also offer grants to support the wider use of electric and hybrid vehicles via the Office of Low Emission Vehicles (OLEV). Installers must apply for OLEV authorisation to be eligible for the Workplace Charging Scheme and/or the Electric Vehicle Homecharge Scheme. Find out more about OLEV Grants. Electricians or Electrical Installers with knowledge of 17th or 18th Edition Wiring Regulations and experience in carrying out Initial Verification can qualify to become Electric Vehicle Charging Point Installers to register with this Grant scheme.